The Rock Sports Complex is pleased to present its baseball offerings for high school aged players. We offer both spring and fall leagues for teams wanting to stay game ready throughout the year along with fall play for individuals looking to hone their skills for the next season. The Rock is also offering an invitational league for U13 and U14 teams. 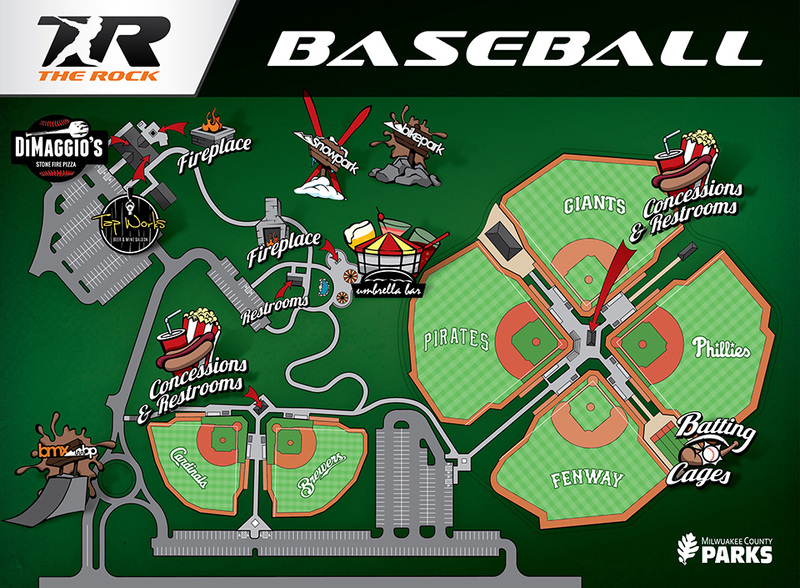 So, come to The Rock and enjoy playing on MLB replica synthetic turf fields and have your baseball experience last throughout the year! Due to all High Schools playing spring baseball, RLB has discontinued the spring leagues. Stay tuned for other HS programming coming soon! 2018 Fall Sunday Select League. This is an ideal opportunity to keep your team together & work around the high school fall sports season. Plus, its at the Rock Sports Complex, the only turf complex in town! Fill out a team application form below for consideration!